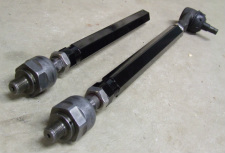 Replace your factory 14mm or 16mm tie rod assemblies with these 1 inch thick 1144 steel tie rod assemblies. 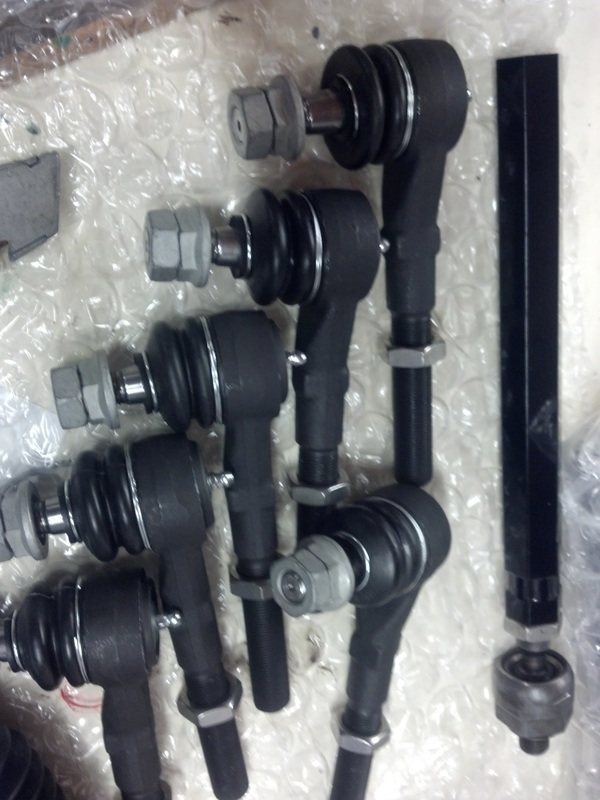 Sleeves come powder coated. Kit includes: 2 inner tie rod ends, 2 solid adjuster sleeves, 2 outer rod ends, 4 jam nuts, 2 Disc-Lock nuts, 1 tube of red thread locker.